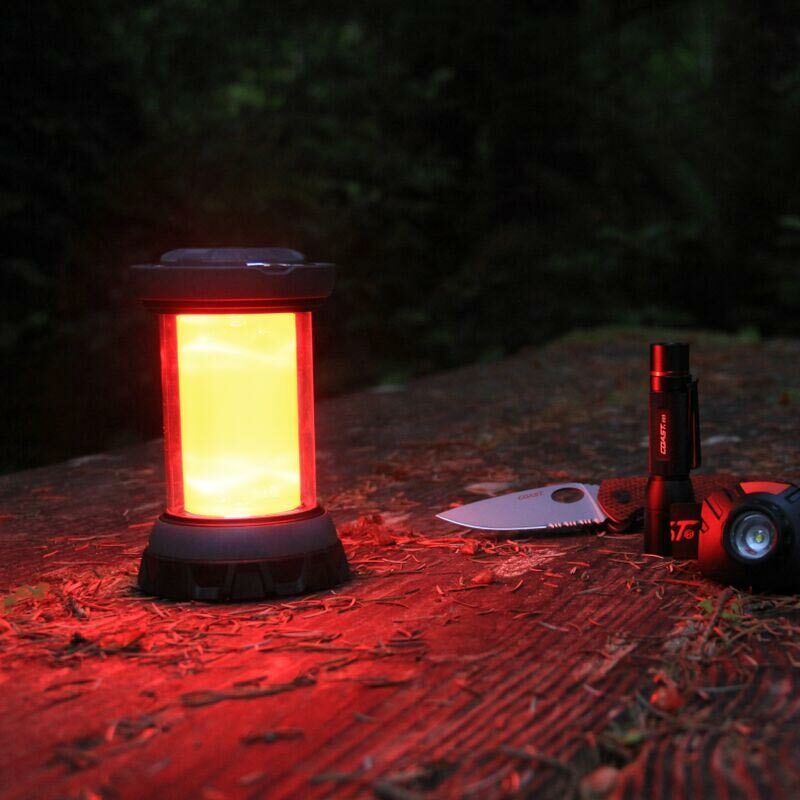 Really useful freestanding or hanging emergency lantern with four light modes - white light low, white light full, red light and flashing red light. 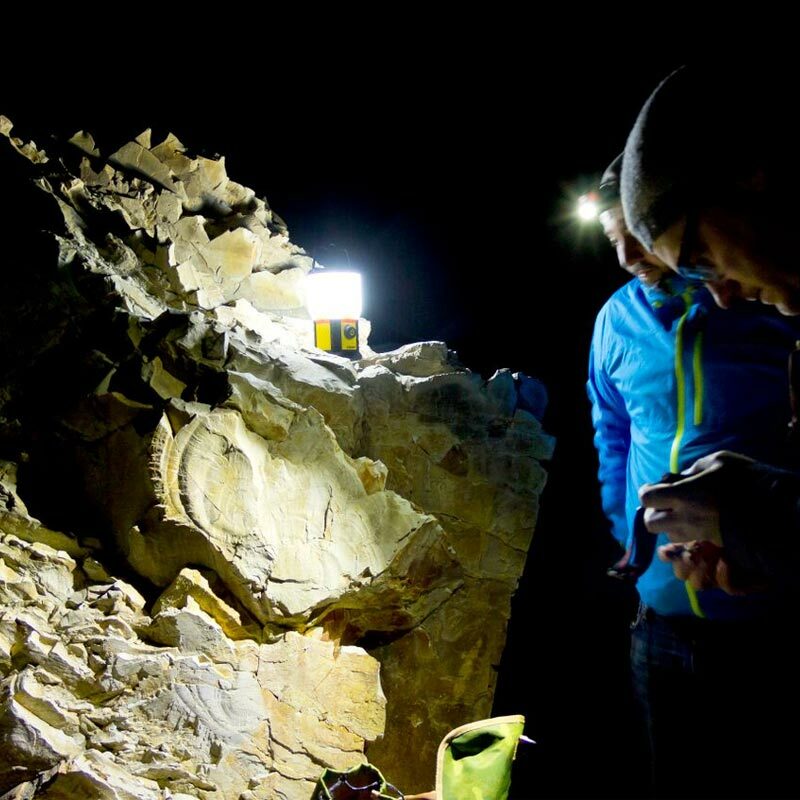 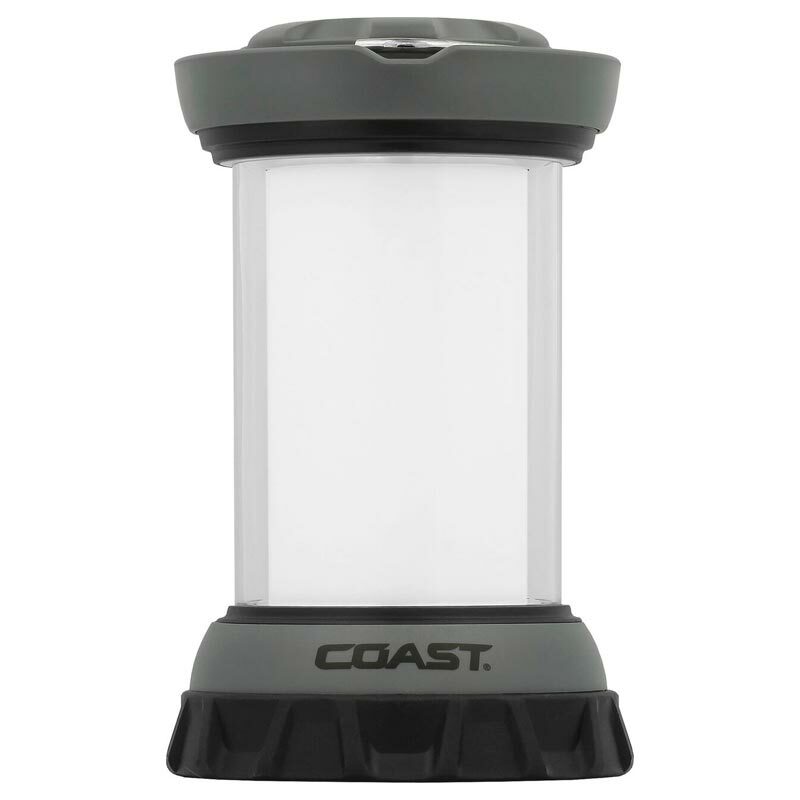 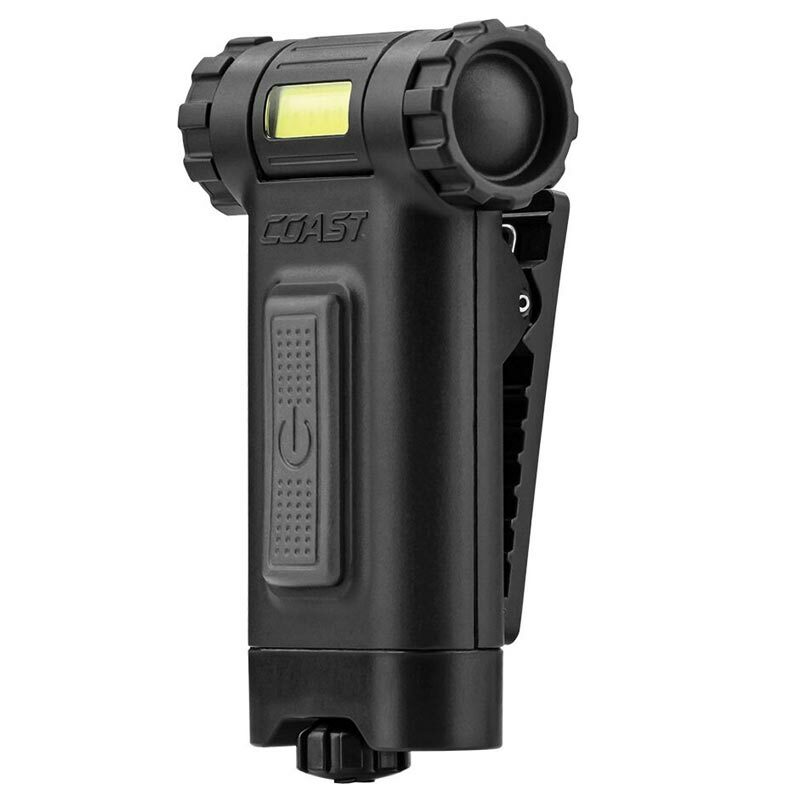 With Coast’s commitment to quality, the EAL12 Lantern is impact resistant, weather resistant and its LEDs are virtually unbreakable. 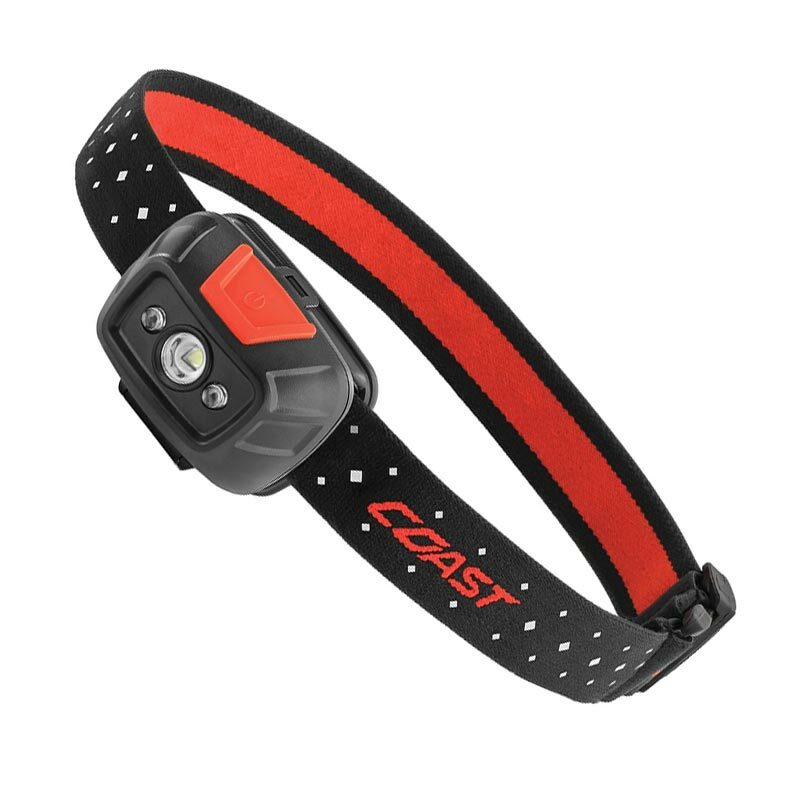 The EAL12 Lantern is backed by Coast’s five-year warranty against defects in materials and workmanship.